Everybody talks about digitization and NEW WORK,.BUT…who cares about NEW LIFE? A tsunami of over-digitization will naturally lead to a new desire for life intensity and depth of sensual experience. It is exactly the opposite image many have, that we are playing 24hrs with digital gadgets. If the effect of digitization will increase our inner emptiness, isolation and depression then it will disrupt itself. If nobody thought about it before – I did. In my retreats you can experience this new quality of life. As a Transformative Coach, Trainer and Business Consultant I support people who want to experience the future life quality deepen the essential skillset. 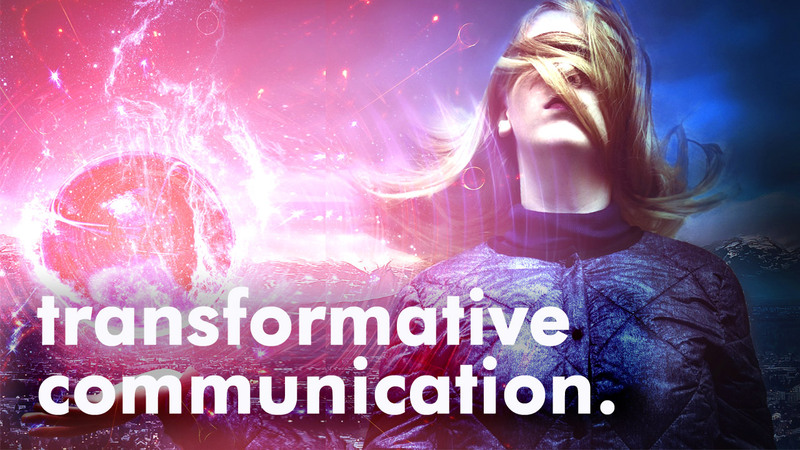 Experience the new generation of communication and how you can much deeper connections to yourself and others. Make your holiday a life changing event. Get out of your rat-race and use this one-week program to review your life from the distance and connect with new ideas. How teams can co-create their own culture for sustainable success with project tools and methods based on natural and universal principles. Everybody can access natural Self-Healing skills. Experience a compact “Best of Essence” how to release blockages in your body and life. Then you are right here. Get yourself inspiration to transform your life. Learning skills, tools and a community of like minded people.